Large industrial trucks are difficult to move around corners, putting other vehicles and pedestrians at risk. Truck accidents are quite common, not only in Missouri but in the entire United States. It is not easy to maneuver large industrial or commercial trucks in a densely populated area; because of their huge size, even minute errors can lead to fatal accidents. The risks are even higher when drivers attempt turns in downtown areas or neighborhood streets. When it comes to wide turns, a large truck has to occupy additional lanes to make a turn. If the driver fails to turn safely, it can tip over or swing into oncoming traffic, causing serious injuries or fatalities. When making a right-hand turn, a truck may have to swing the front part left before turning right to avoid any obstacles. However, when attempting a wide right turn, a large truck may intrude on the rights of other drivers, or sandwich a motorcycle or motor vehicle between itself and the curb. In the case of such an accident, the smaller vehicle often gets crushed and the results can be devastating. In order to make a safe turn, a truck driver should watch for motor vehicles in their blind spots, use turn signals, and wait for the right opportunity to make a right turn. Unfortunately, even after the driver has checked the blind spots, it is possible not to see a vehicle or pedestrian; the resulting injuries are often life-threatening. The most common injuries suffered by motorcyclists, drivers, or pedestrians in these accidents include brain trauma, spinal cord injuries, internal bleeding, broken bones, paralysis, lacerations, and amputations. In spite of the fact that such accidents are extremely serious, trucking companies often find loopholes and look for ways to prove that the victim was partially or wholly responsible for the accident. In order to receive damages from a truck driver, the plaintiff will need to prove that the truck driver was negligent. The victim will have to prove that the truck driver did not exercise care that any other reasonable driver would use under such circumstances. 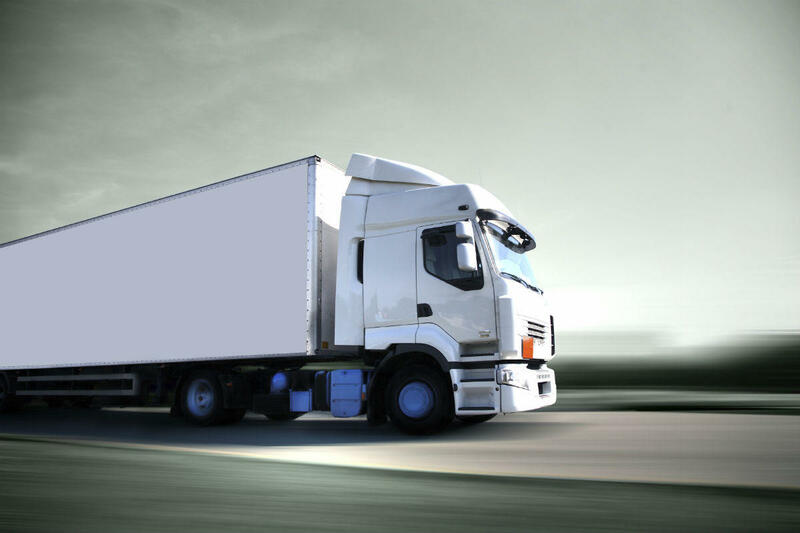 A St. Louis truck accident lawyer can help a victim prove such negligence. Common causes that lead to wide right-turn accidents include sleep deprivation, overloading the truck, or failure to check blind spots. Trucking companies can be held liable for a driver’s failure to execute a right-hand turn properly. If the truck driver failed in executing the turn properly and was acting within the course and scope of his or her employment, the employer may be held liable for the accident. It is important that a truck driver is properly trained to handle wide right-hand turns. When an employer fails to provide proper training to their truck drivers, they may be directly liable for the accident. If you have been injured in a car accident caused by a truck driver who failed to execute a right turn properly, consult with The Hoffmann Law Firm, L.L.C. at (314) 361-4242.